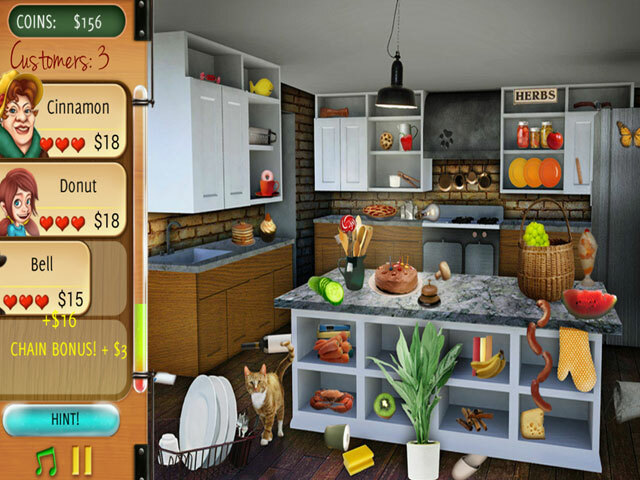 Help Emma restore her Grandparents' old house in this beautiful hidden object game! -Help Emma restore her Grandparents' old house back to its old glory! Make money from jumble sale which you can spend to buy a variety of furniture items! 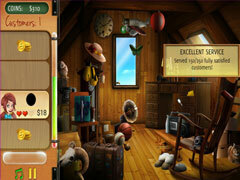 -There are more than 10 distinct Game Modes, so you won't feel bored playing this game over and over again! The levels are unlimited which spans around 15 gorgeous scenes! 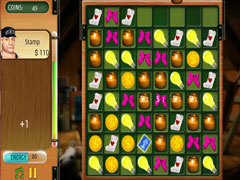 -Play exciting Match 3 Minigame! A really fun and refreshing quick break from finding Hidden Objects! 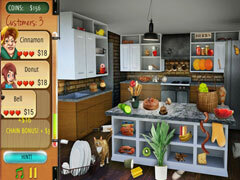 -Bonus Useful Tips: So you can learn useful home tips as you play the game!